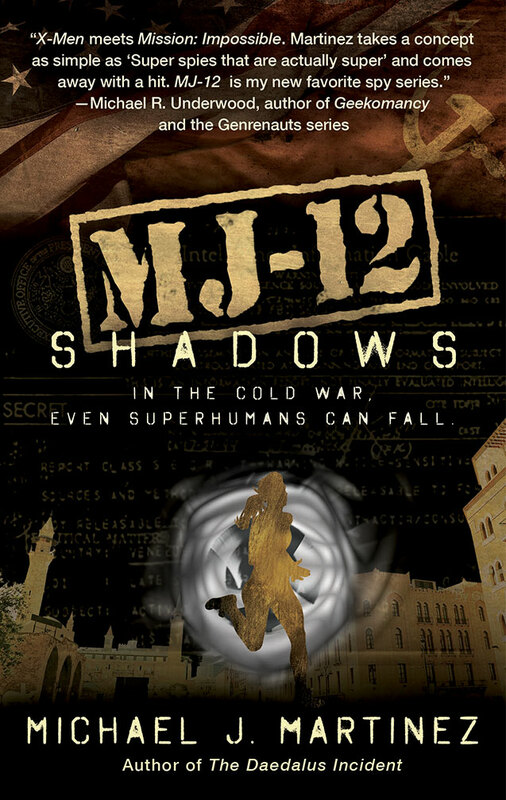 ← A excerpt from MJ-12: Shadows, on shelves next month! You know, I can live with that. Especially since Luther M. Siler, in his review of MJ-12: Shadows, meant this as a compliment, one among many he graciously wrote. The review was pretty darn positive, for which I am grateful and, if I’m being honest, relieved. It’s always weird to put a new book out there to see what people think, even a reviewer like Luther who’s been a fan of my stuff in the past. You just hope you don’t mess up all that goodwill, you know? 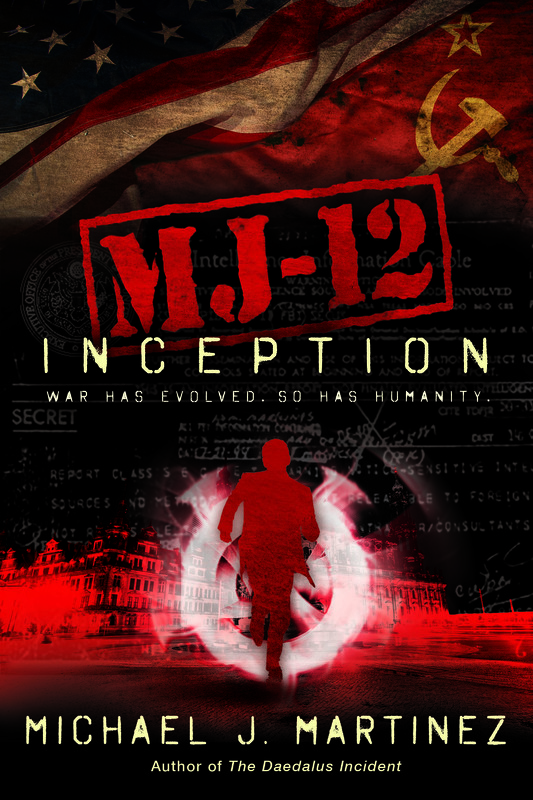 …we’ve got a great spy novel involving dueling world powers with superpowers against the specific setting of the CIA interfering with early independence movements in Syria and Lebanon, with a little stop in Kazakhstan along the way, and I’m not going to tell you what happened there because it counts as a spoiler if you don’t know the history. Well, then. 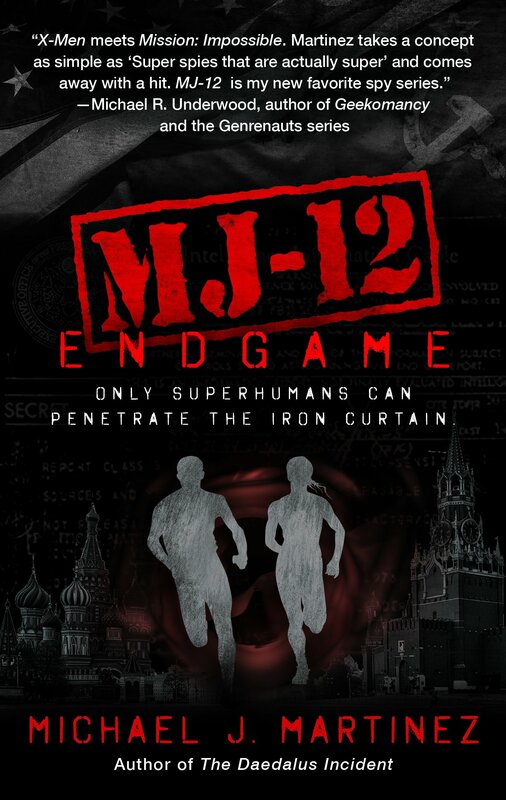 Luther also states that his favorite book of mine remains The Enceladus Crisis, but that MJ-12: Shadows may be the best one I’ve written. So yeah, that’s very cool. Thank you, Luther! Oh, and the completely bananapants insane thing? There’s a spoiler involved if you want context on that. So click here to read the review, but You Have Been Spoiler Alerted. And as always, here are your handy pre-0rder links!